We are pleased to announce our partnership to Suisse Health Company SA and the addition of Prof. Dr. Daniel Levi, esteemed neurosurgeon to the Medical Advisory Board. 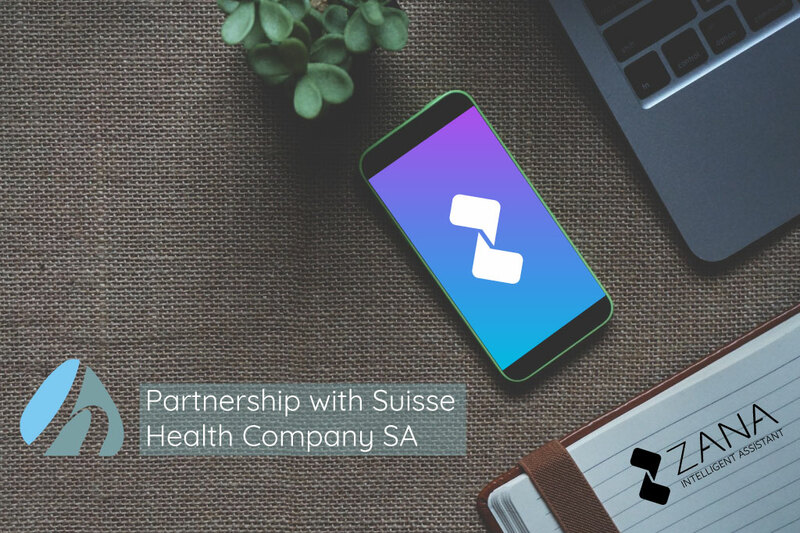 July 16, 2018, Karlsruhe, Germany – We are happy to announce that Zana has now become partners with Suisse Health Company SA (SHC). Prof. Dr. Daniel Levi MD - the SHC Research Intelligence Manager and Scientific Director - will play a key role in establishing Zana’s scientific committee. We feel proud and eager to announce his addition to the Medical Advisory Board. Prof. Levi is a renowned neurosurgeon, founder and president of the High Tech for Peace foundation. He was the initiator and organizer of numerous international medical congresses and a prominent author in many scientific publications. Prof. Levi coordinates scientific research and second opinion services, as well as the international scientific network of SHC. He has served as a researcher with the European Institute of Neuroscience, as an advisor for the Casa di Cura la Madonnina, as a clinical advisor with Paramed and Swiss Medicus. He is the medical director of the department of neurosurgery in the Clinical Institute Humanitas (Istituto Clinico Humanitas). We look forward to working in close cooperation with Prof. Levi; we are certain there is much knowledge and experience to be gleaned from his advice. He shall be an indispensable aid to expanding Zana’s medical expertise, and her further establishment in the market as a trusted medical companion.